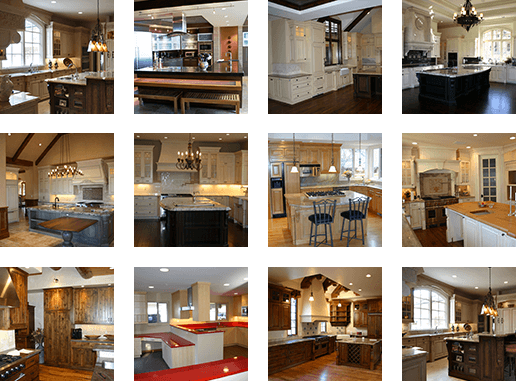 JSB Design & Manufacturing, Inc. is a Eclipse Cabinetry retailer and proudly designs, sells, and installs Eclipse Cabinetry in homes across Denver, Cherry Creek, Boulder, and beyond. 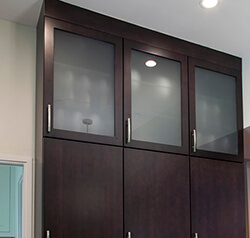 Eclipse Cabinetry is inspired by European cabinetry and features full access, frameless construction. 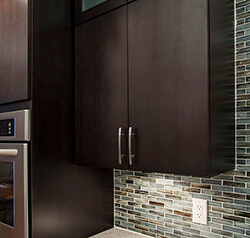 Eclipse Cabinetry provides that sleek, modern interior design touch that completely transforms a room, and with their full-access construction, you gain an additional 10% of interior cabinet space! 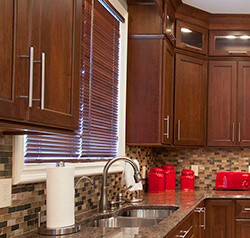 The Eclipse Cabinetry facility is equipped with the latest technology in order to produce precise cuts, improved durability, and less waste. With Eclipse, you can achieve the look you’ve always wanted with functional design and components. 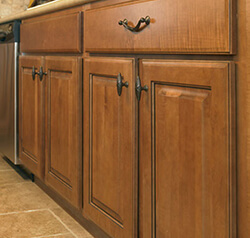 Eclipse offers traditional and contemporary door styles, custom drawer box options, and a wide selection of hand-detailed finishes.